*With approved credit. Estimated monthly payment based on $5,600 down, 72 months at 5.9% APR. Description NON-COMMISSIONED SALES CONSULTANTS!, LIFETIME WARRANTY!, UPFRONT PRICING! 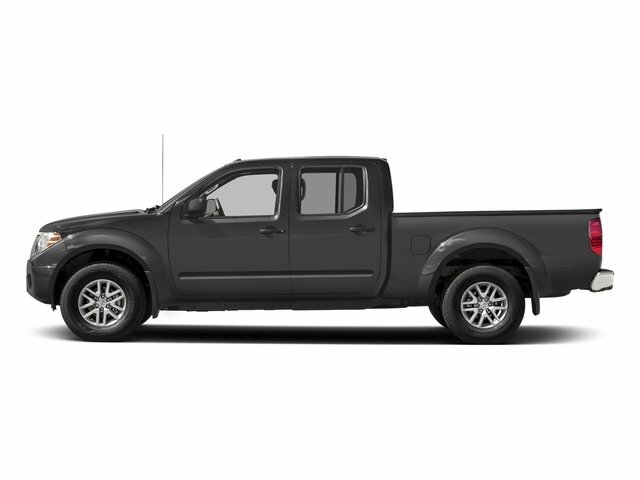 OUR LOWEST PRICE FIRST!, CERTIFIED BY AUTOCHECK - ONE OWNER, BED LINER, V6, 16" Alloy Wheels. Odometer is 8202 miles below market average!